this gallery showcases a selection of my digital sculpts, i made using pixologics software "zbrush". its a wonderful tool, as you can model digitally almost as if you were modeling with real clay. however, it is not messy. 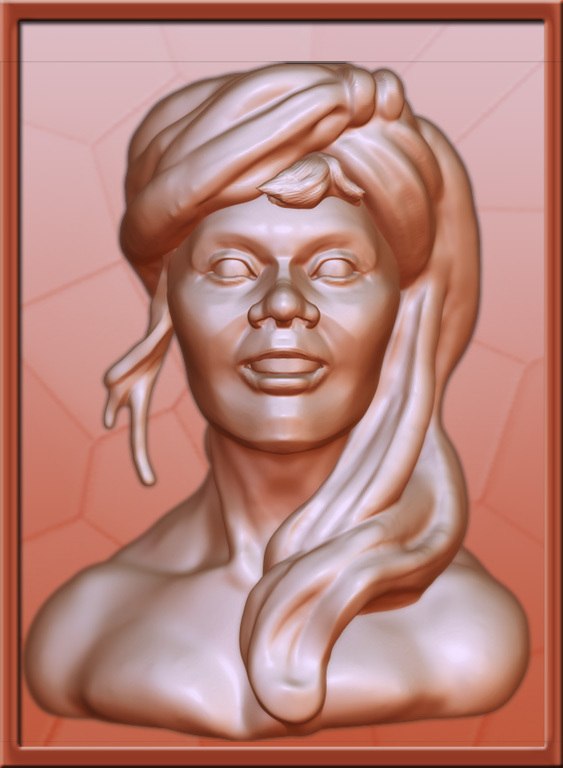 if you are interested, you can follow along most of the creations on my blog fun with zbrush.